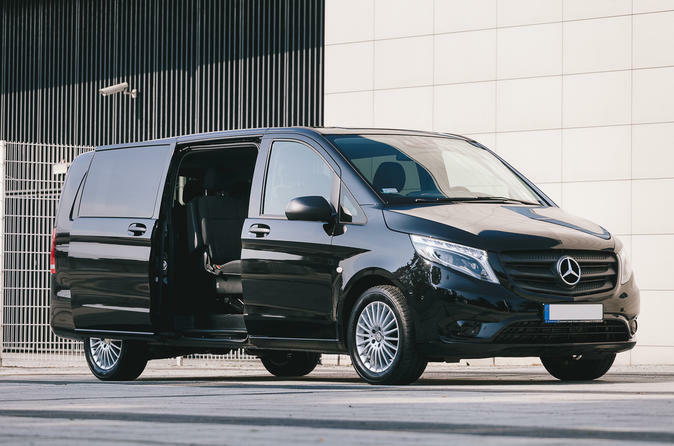 Upon your arrival to the Madrid Barajas International Airport the driver will greet you with a nameplate and transfer you to your hotel in the city center. Upon your departure from Madrid, you will be picked up from your Madrid hotel located in the city center and be transported to the airport. In this case, the driver will meet you in your hotel lobby. This is a private transfer which means that you will not share a car with anyone apart from your booking. The cars used for this service are less than 5 years old and drivers are fluent with english. Special Offer - Book by 31st October 2018 to save 10% off our previously offered price!